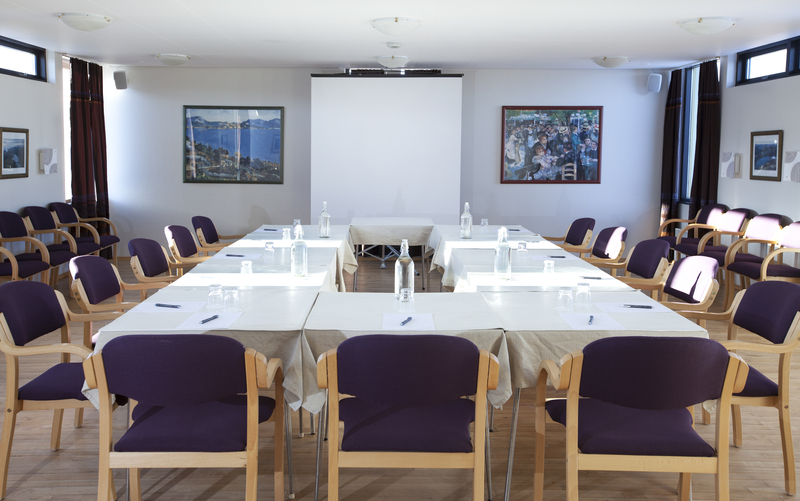 The Highland Center is a premium destination for meetings and events and caters for groups, both large and small. 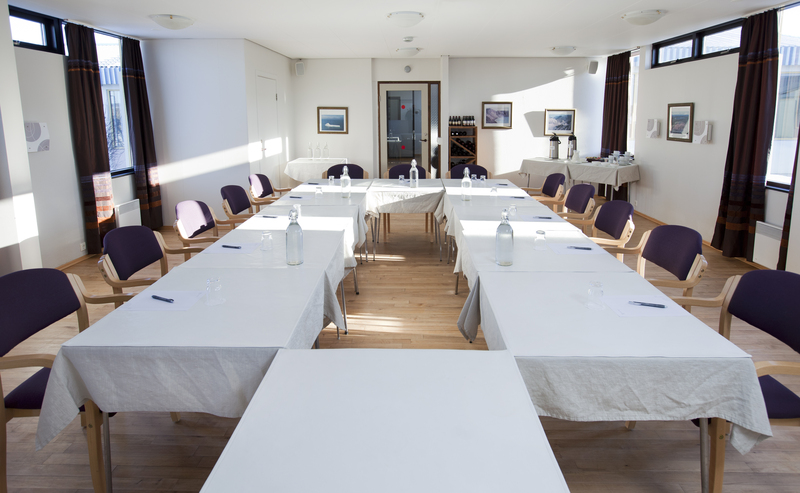 We offer flexible meeting spaces and can cater for large groups of visitors. We regularly host corporate groups, businesses, leisure organisations, and touring groups and have good facilities for events occurring throughout the seasons.